Engines – We’ve completed the installation of 2 new factory overhauled engines. 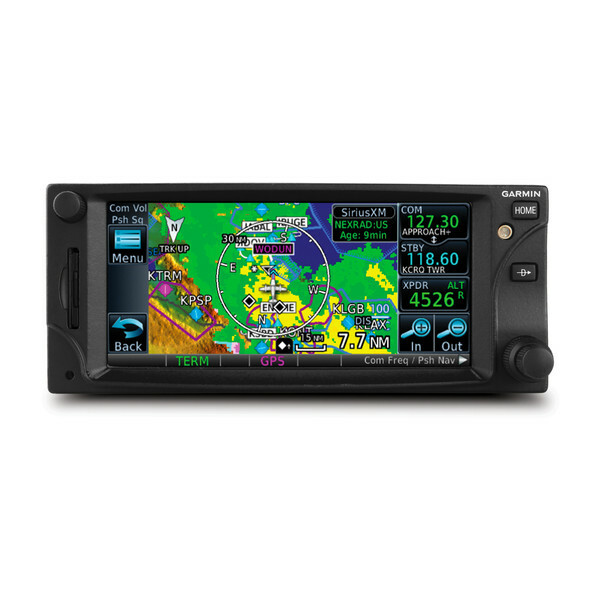 Garmin GTX345 Transponder with ADS-B In & Out. Traffic is displayed on the GTN650. 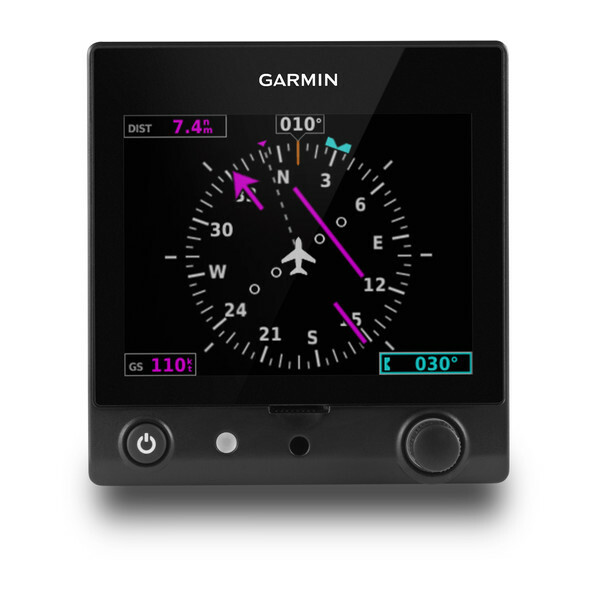 The secondary G5 unit (DG/HSI) can revert to display attitude information in the unlikely event of a failure in the primary attitude indicator unit. 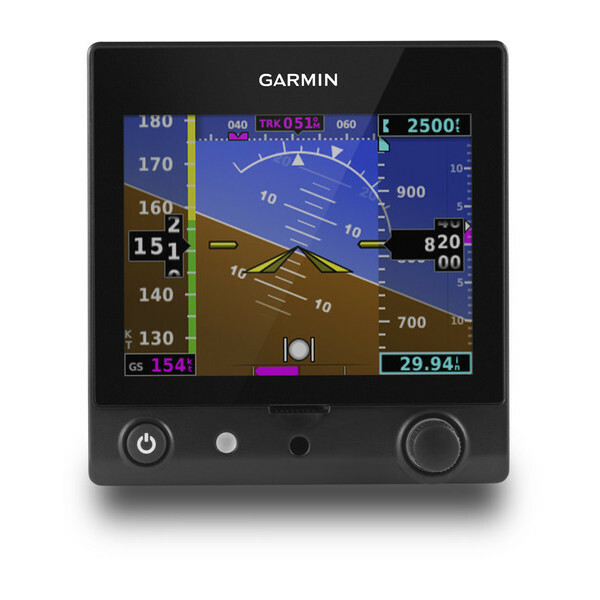 Due to the installation of the dual Garmin G5 units, the entire vacuum system has been removed from the aircraft, greatly reducing the number of system components that can fail. All pilots flying the twin Seneca will need to be given a quick tutorial on how to use the new equipment before flying this aircraft. See the link above for the Pilot Manual.